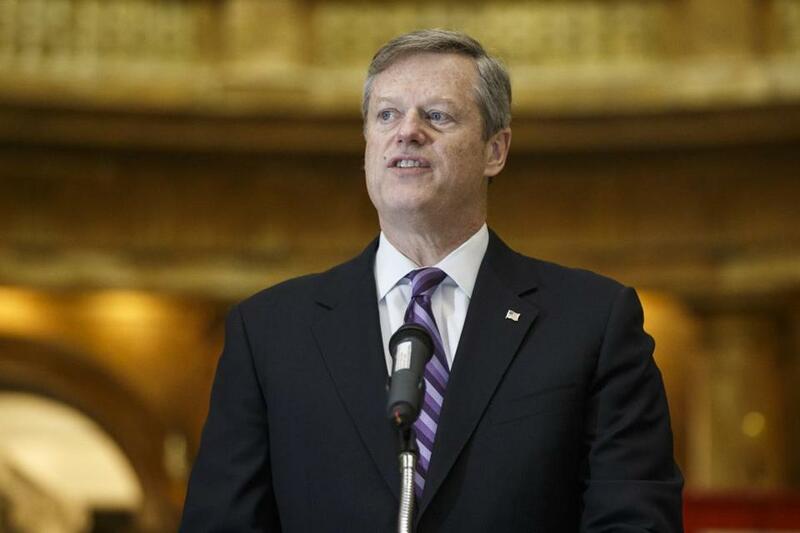 Governor Charlie Baker unexpectedly gave early education funding its largest boost in more than a decade on Wednesday, announcing that he would devote more than $28 million in found money to rate increases for day care centers that serve low-income children. The funding, if approved by the Legislature, will translate directly into raises for teachers whose pay has languished even as the demands of the job have inched up over the years, as policy makers increasingly came to view early education as the foundation of a student’s success. The average preschool teacher working in a subsidized day care now makes $26,400 and would claim a pay raise of $1,584 a year — still boosting the hourly rate to only $13.45. “We are on a desperate crusade to bring teachers on average to $15 an hour,” said Bill Eddy, executive director of the Massachusetts Association of Early Education and Care. The announcement was an about-face for Baker, who previously rebuffed entreaties from early education advocates who have made raising teacher pay their top priority. The dismal pay rates and demands of the job have edged many teachers out of the profession, creating hard-to-fill vacancies at day care centers that then cannot accommodate young students. “It is vital for these programs to be able to train and retain experienced staff, and these rates increases will help them accomplish that important aspect of any high-quality child care program,” Baker said in a written statement Wednesday. House Speaker Robert A. DeLeo said he was pleased with the news. “Investing in high-quality early education and care is one of the most consequential things we can do to support our most vulnerable children and their families,” he said in a statement. “We’re very appreciative of the governor’s leadership on this, but we would be remiss if we did not thank those business leaders and Bob DeLeo, who called in their report for investment in our teachers,” Eddy said. Last month, DeLeo declared the early education system to be “in crisis” and called for more state funding to compensate the workers who care for the state’s youngest learners as he released the findings of the Early Education and Care Business Advisory Group he convened. That advisory group included Jay Gonzalez, a Democrat who has announced his candidacy against Baker in 2018, and who has proposed funding early education with a statewide tax on earnings over $1 million. The convergence of events led some observers to view Baker’s announcement as a political calculation, albeit one they welcomed heartily. For his part, Gonzalez described Baker’s plan as a “small step” in the right direction. A spokeswoman for the state Education Department would not speak to the politics. She attributed the $28.6 million in savings — money now available to raise the state’s payment rates — to tighter controls put into place last year through a new computer system that manages eligibility, attendance, and billing for early education programs. Last summer, Baker vetoed part of a much smaller rate increase that the House and the Senate had inserted into the budget. And Baker has shown little appetite for more lavish spending in any budget areas. In December, he eliminated $98 million in state spending in order to close a projected revenue gap. State Representative Alice Peisch, who chairs the education committee in the House, has been advocating for greater availability of early education. The Department of Early Education and Care has, in recent years, forfeited money that went unspent for various reasons, but in much smaller sums, advocates said. Late last year, Eddy wrote to the governor complaining that the department was on track to leave $50 million unspent for the year and that it would be “an insult to early educators” not to use it. Nevertheless, advocates who have been trying to get their issue on political radar for years were thrilled. The Baker administration announced plans to inject an additional $9.3 million a year into infant and toddler care programs, which are under-funded, and to reissue vouchers for subsidized day care to an additional 1,100 families who would otherwise not be able to afford to work. A family can spend $17,000 for child care for an infant and $13,000 for 4-year-olds in Massachusetts, which has some of the most expensive rates in the nation, according to the business leaders’ report.